Discovery takes quality time, not necessarily a lot of time. 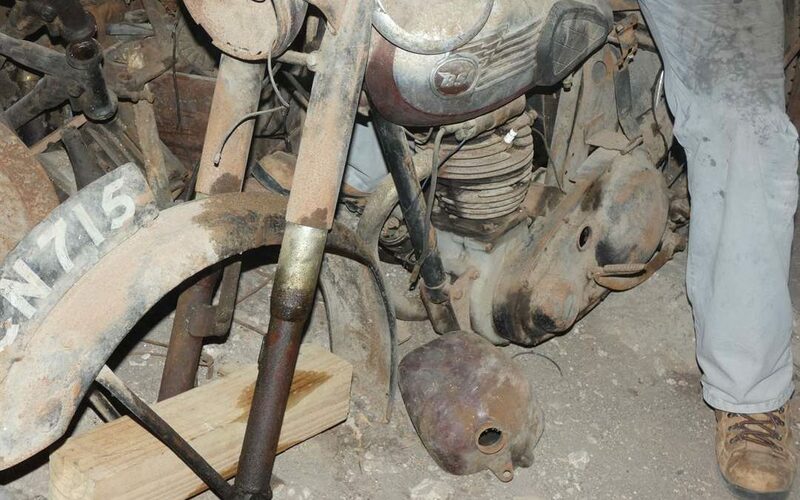 Beneath the dust of a basement in a house on Government road lay abandoned the body and bones of an old BSA motorbike that Thomas, a guest staying with us, unearthed. Over coffee in the mornings he spoke about it, at the bar in the evenings he promised to restore it. Three months later he returned with spare parts and a mechanic named Colin. Thomas and Colin set off on the first day of their return in the back of an old truck; with the practiced experience of men who have been chauffeured in truck beds before. 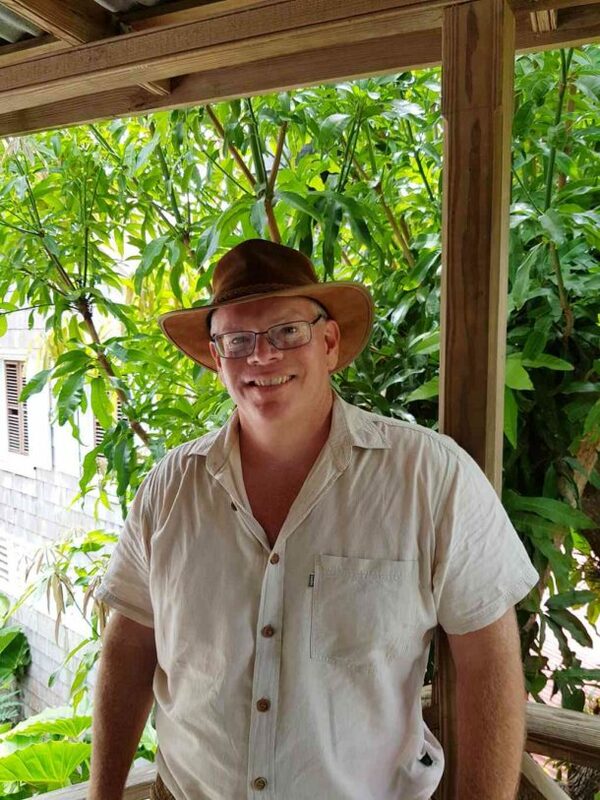 The Sudan, I gather, is where Thomas’s experiences in rusty trucks began. For six days, in the heat and the dust, they dug and scratched in the yard like archeologists, or, more familiarly, a brooding Nevis hen. They resurfaced from the old cellar dragging into the sunlight the body of the bike that had been hidden for 50 years. Gently scrubbing and brushing, they wiped and rubbed until the character and patina of classical engineering emerged, and somewhere in the recovery from their efforts in the hot sun, in the cool of the afternoon, with cold beers in hand, they christened the bike Celia. It was never their intention to get the bike running. In fact,Thomas said, she might be far less valuable if she did run. Their true intent was not in the restoration of a machine, but to give some regard to the passage of time. Now Celia stands on display, with her headlamp shining a sepia light of romance and adventure. Read the daily email exchange here.